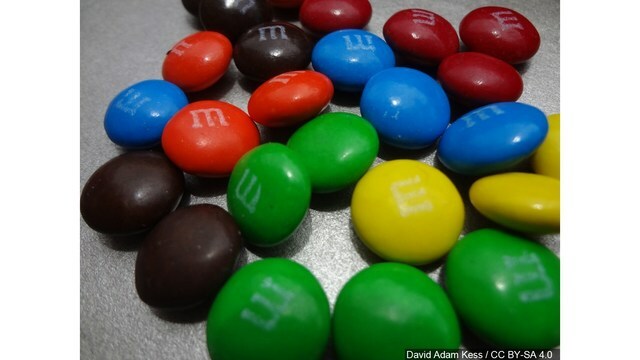 (ABC4 News) - M&M’s is releasing three new flavors in 2019 according to USA Today, including the flavor that is all the rave now, the New Mexican Jalapeño peanut flavor. The host of SnackChat Live, Brent Timm, also broke the news on Tuesday in an Instagram post and showed off the deep green packaging of the new Mexican Jalapeño Peanut M&M's. Many are excited to try this flavor. Timm told Today Food, "The Mexican Jalapeño M&M's have the same classic crunch and milk chocolate flavor as traditional peanut M&M's, but with a very mild jalapeño flavor that kicks in after a few bites." He said they have a great, natural jalapeño taste, with just a subtle hint of spice. Timm said the new M&M’s have a very distinct jalapeno flavor and the spice factor is identical to the chili flavor from years ago.